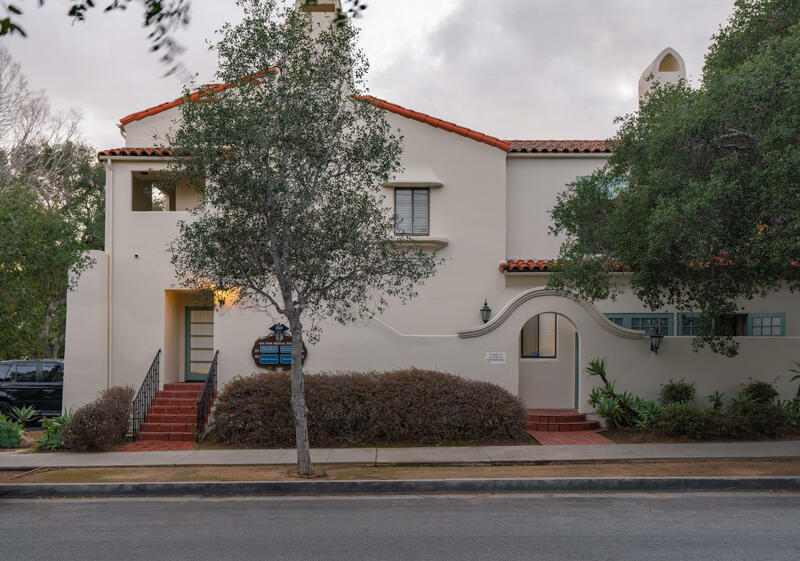 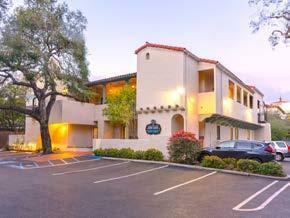 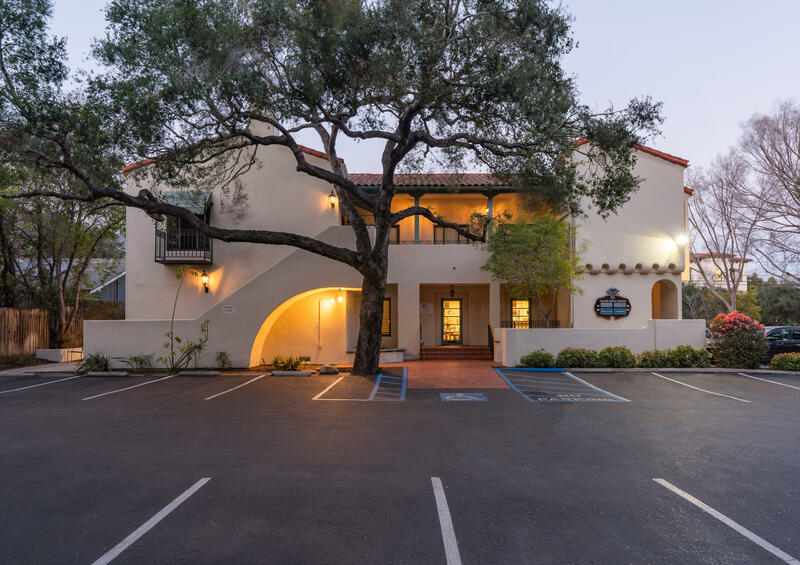 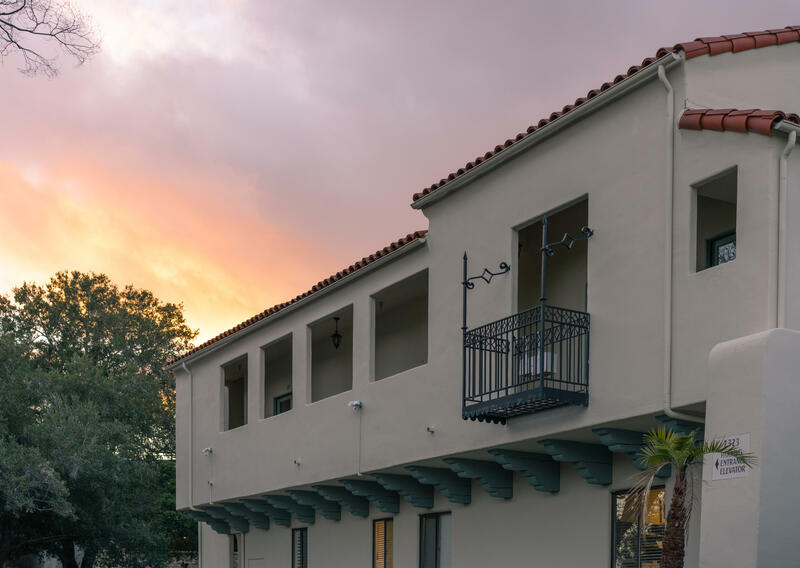 First class Medical/Office building offers easy access to nearby Santa Barbara Cottage Hospital. 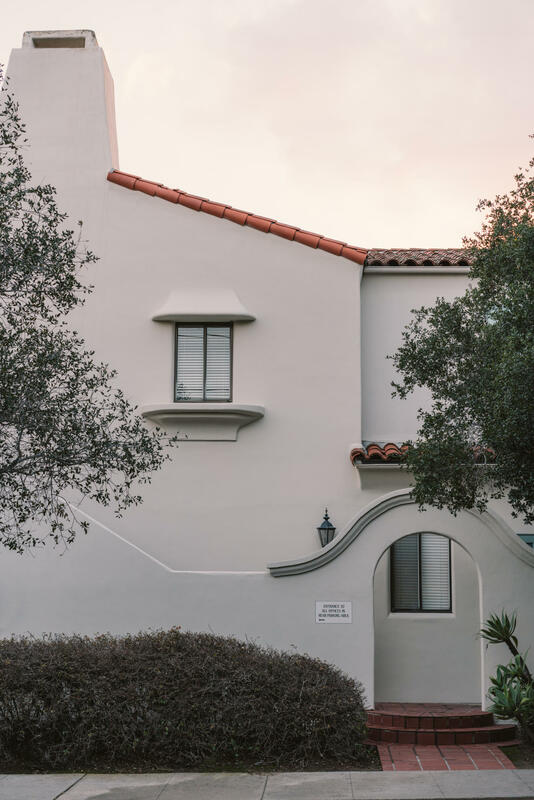 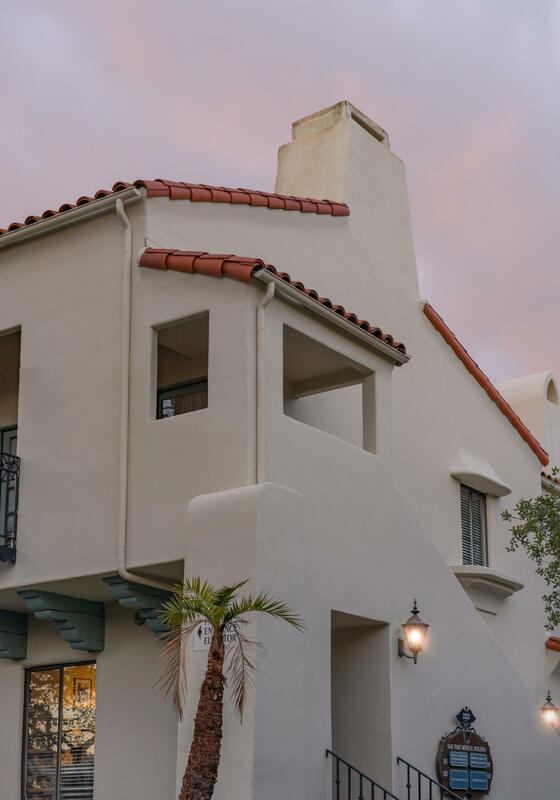 The property includes a variety of spacious floor plans with quintessential Spanish-style architecture, abundant windows and excellent parking. 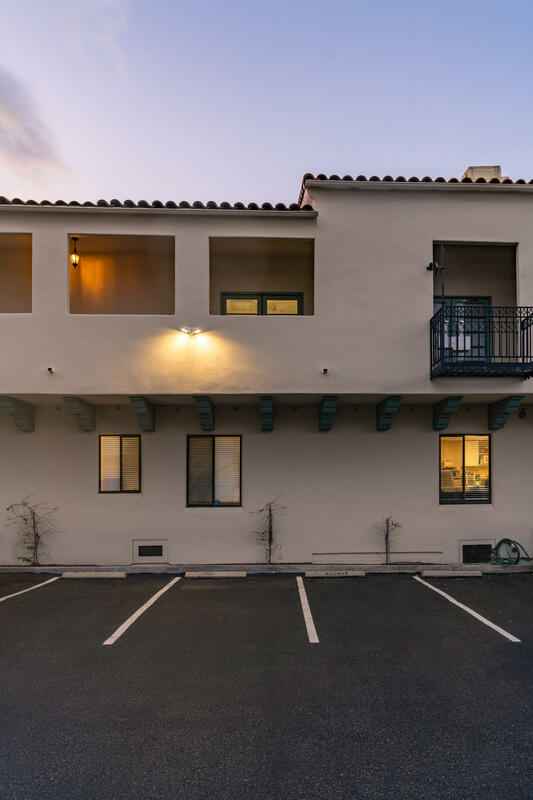 Outstanding investment opportunity.